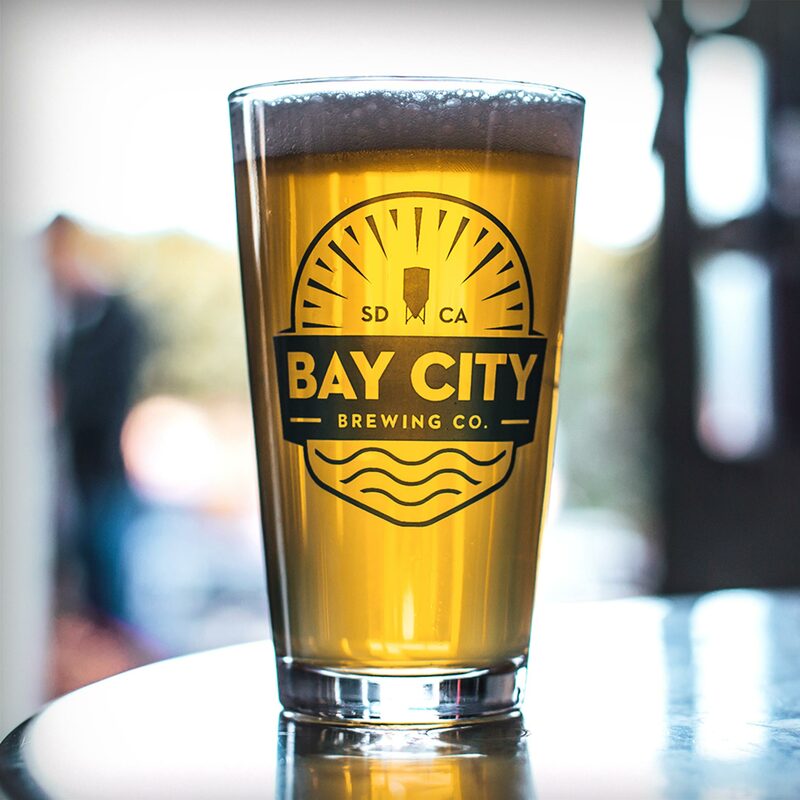 Our San Diego Craft Beers - Bay City Brewing Co.
And pull up a chair. Rolling in smooth with a juicy wave of hops, each beer in the series celebrates the nuanced flavors of different hop combinations. Bringing a refreshing tartness, this sour-wheat style continues to quench with a unique fermentation of super fruit from jammy to tropical. Cycling through a variety of fresh fruit combinations, our radlers are low in ABV and high in refreshment without being overly sweet. Imperial, session, pale, dark, light hops, extra caramel malts—our line of coffee beers is as diverse as it is dialed in. With the sublime balance of light malt sweetness and just a touch of hops, our pilsner pairs perfectly with taking it easy. Bright, tropical, golden. 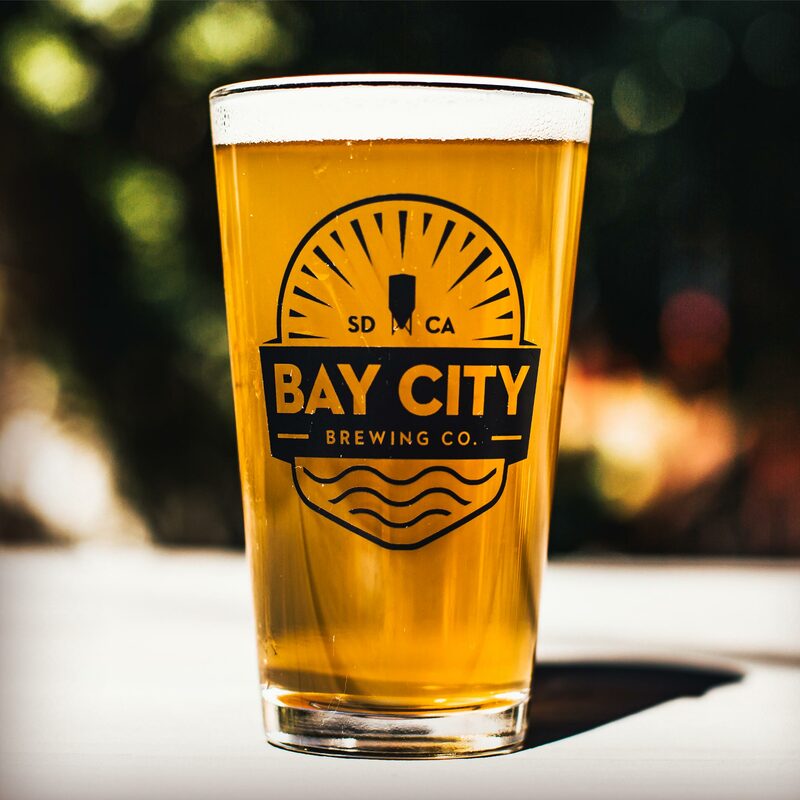 Our San Diego style session IPA strikes a balance of citrus hops and easy drinkin’ refreshment. An old-world beer style brewed using only one malt and one hop varietal, Peninsula Lager is a refreshingly modern take on a classic. 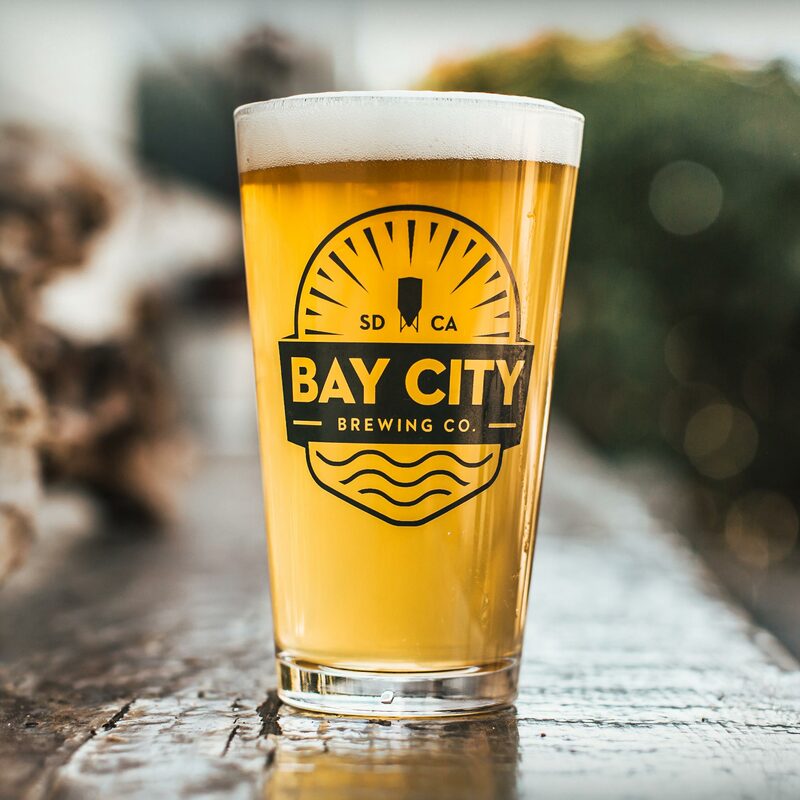 This delightfully hoppy pale ale features a light malt backbone that allows the Zythos and El Dorado hops shine brightly. Crazy easy to drink, this juicy bomb is brewed using an insane amount of late addition hops for an amazing aroma and intense tropical vibes. 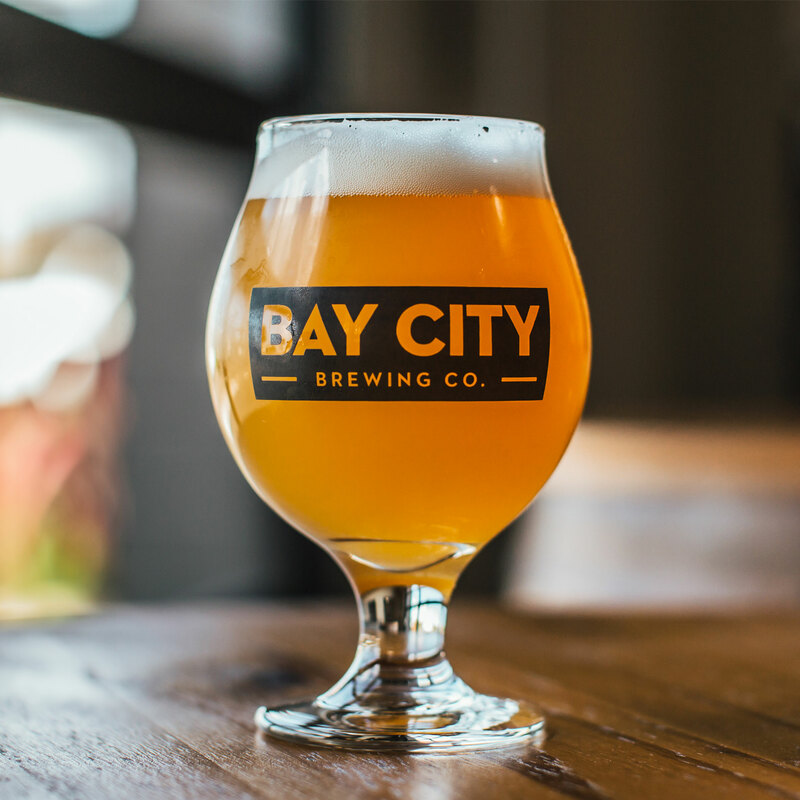 A refreshingly tart sour wheat ale, Yacht Life is perfect for easy breezy sipping no matter how you cruise. New school with aggressive hops yet a deceptively smooth finish, this is not your dad’s pale ale. Brewed using organic malt and hops, this light and balanced ale is naturally delicious. We love our local hockey team as much as we love our hops. This Citra and Mosaic hopped IPA pays homage to both. Juicy waves of Citra and Southern Passion hops make this hazy, pillowy IPA taste like 300 million dollars. 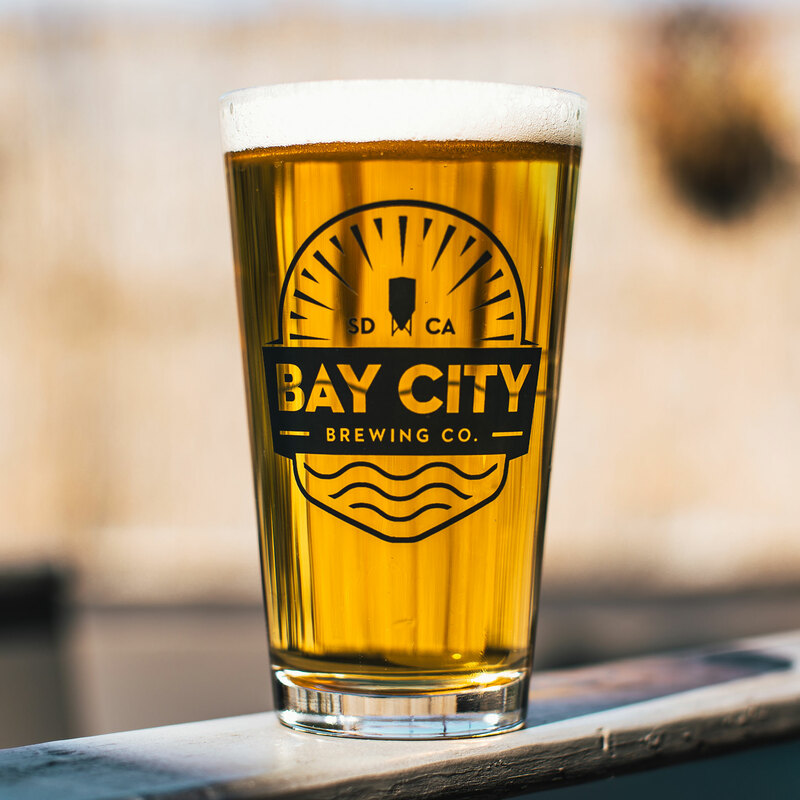 Simcoe, Centennial and Citra hops provide light citrus and dank notes, finishing bright and dry with no lingering bitterness. 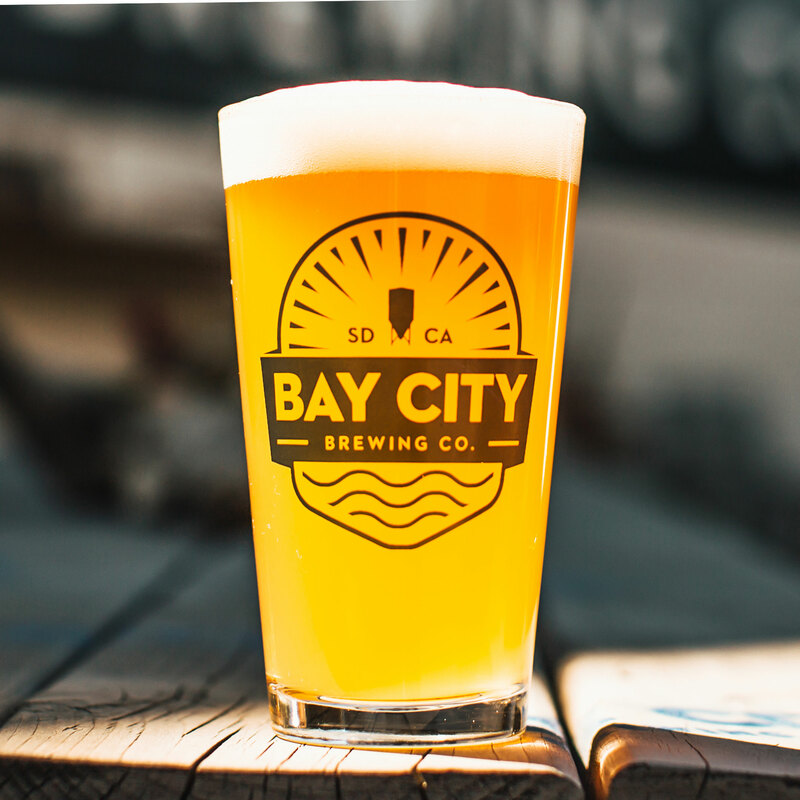 Inspired by the classic German hybrid beer, our modern take is assertively citrusy with refreshment in spades. Copious amounts of dark and caramel malt flavors mingle beautifully with the addition of perfectly roasty Swell coffee. Aged on a custom blend of coffee beans, this roasty brew is smooth and assertive with subtle notes of chocolate, dark fruit and malt nuttiness. 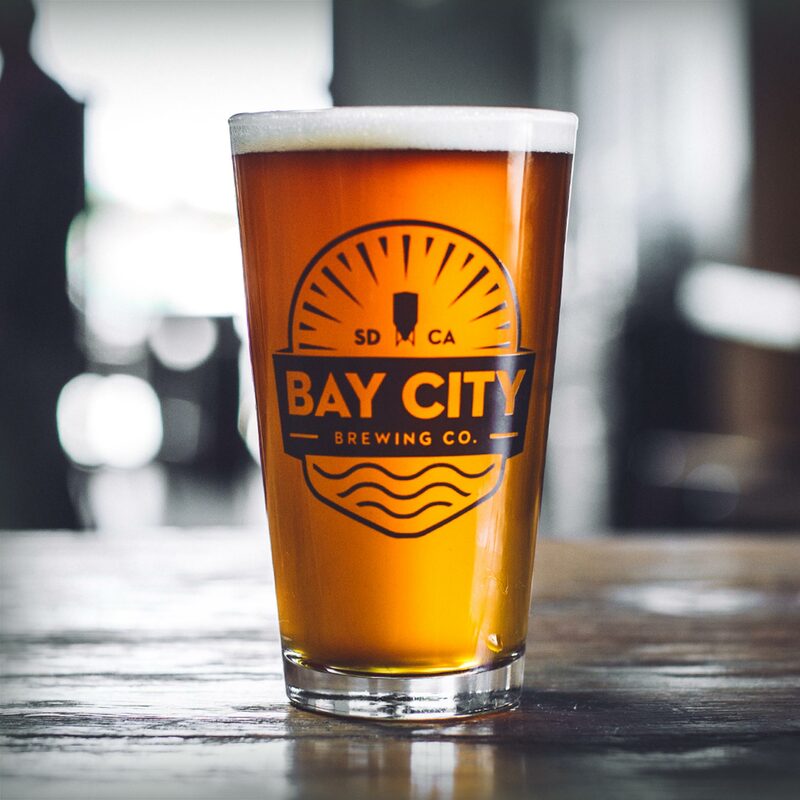 This sinfully deep beer is layered in sweet, smooth flavors and its name honors a rich piece of San Diego history.